Lawn Solutions was established in February 1998. We began by focusing on top quality residential landscape maintenance work. That quickly evolved into a full-service company, specializing in: commercial, residential, and industrial maintenance; and full-service landscape design and construction. 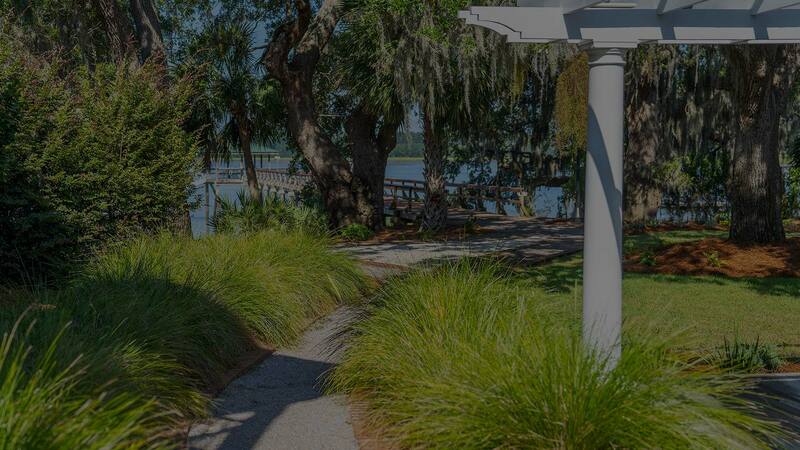 We have completed projects in nearly all of the Lowcountry’s most popular neighborhoods. Jim spent 21+ years of active service in the U.S. Marine Corps, retiring in April 1999, as a Major. He graduated with honors from Cameron University, Lawton, OK, and holds a bachelor’s degree in Business with an emphasis in management. 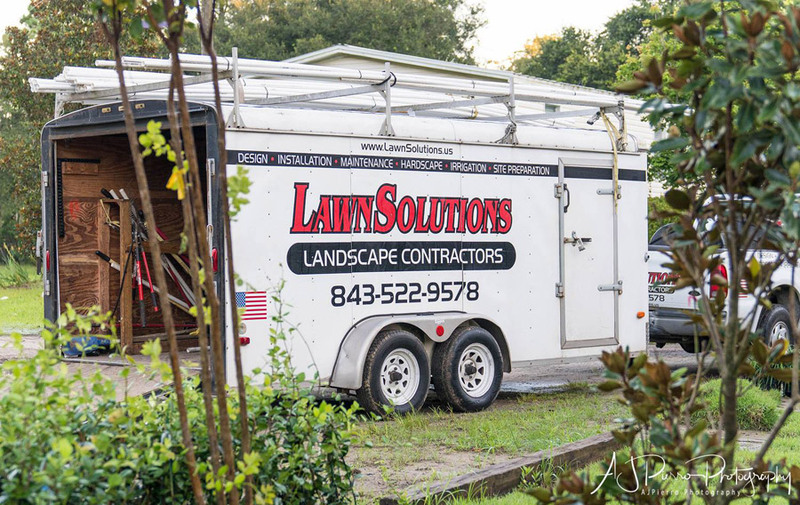 He started Lawn Solutions in 1998 with initial emphasis on building a business that would be intently focused on providing exceptional customer service, professional in every respect, and reliable. Jim has attended many educational programs concerning the landscape industry, including: TORO University for irrigation system design, installation, and repairs; Vista Professional Outdoor Lighting courses in Hollywood, California, for design and installation of low voltage lighting systems; numerous Trade Shows throughout the Southeast; and various courses concerning landscape design, turfgrass management, and landscape plant identification and characteristics. Jim is a member of the Beaufort Chamber of Commerce, the South Carolina Landscape and Nursery Association, and the Lady’s Island Business Professionals Association. These continuing professional affiliations and courses allow Jim to keep up with the most current industry standards and products. Jim plans to continue growing his business with the same core values and principles he started it with: integrity, professionalism, quality, and intense focus on exceptional customer service. Jimmy Colman is the Vice President of Lawn Solutions. 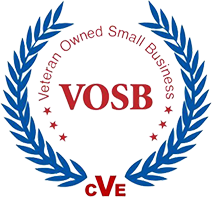 He has worked in the family business nearly continuously since its inception, interrupted only by a 4-year stint in the U.S. Marines as an infantryman. While in the Marines he served multiple deployments including a combat tour in Afghanistan where he was wounded in action. After returning from the Marines, Jimmy resumed his work with Lawn Solutions. He is involved in every aspect of our operations, from managing crews in the field, procurement, logistics, supply, finance. He meets with potential new clients and is responsible for developing new landscape construction projects. He is an expert at irrigation design/installation and troubleshooting. He is also accomplished in LED low voltage lighting design/installation and troubleshooting. 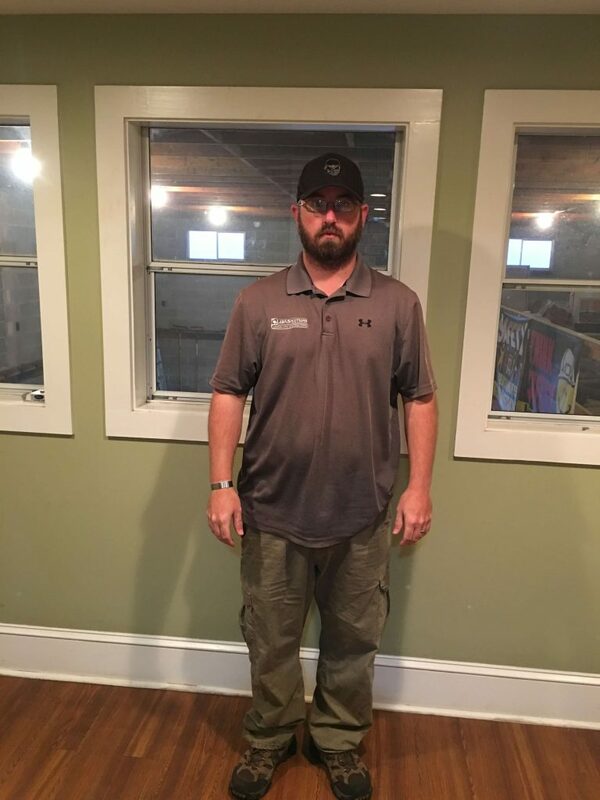 Jimmy has attended many educational programs relative to the landscape industry, including TORO University in 2019. 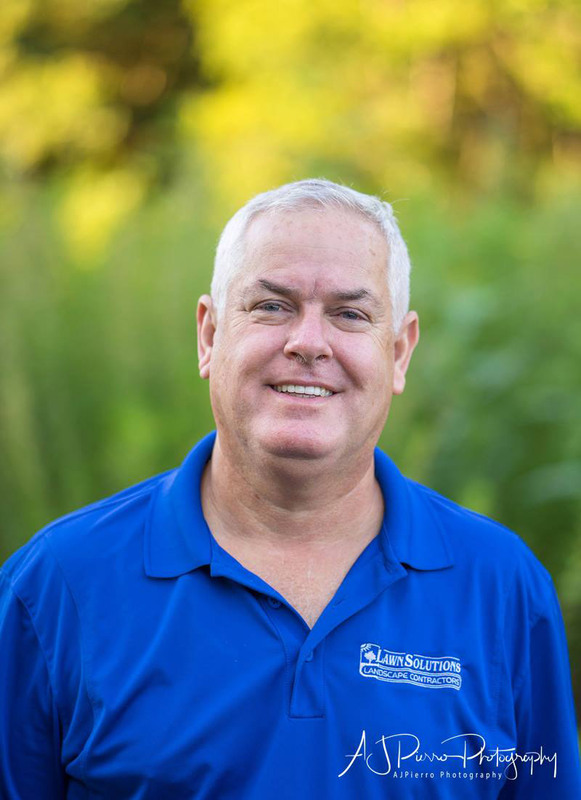 John Carson is the General Manager of Lawn Solutions. 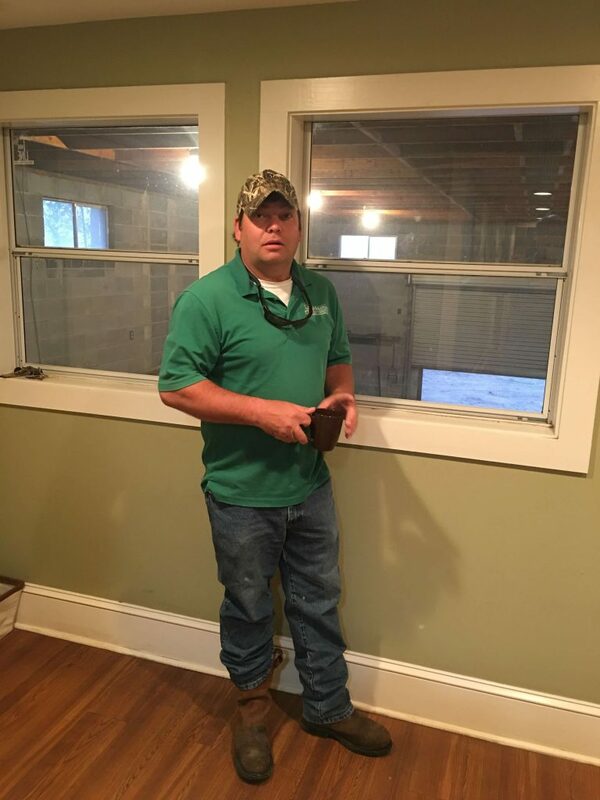 John walked onto one of our job sites in the late 1990s and asked if we needed any help. He’s been a “Lawn Solutioner” ever since! From that day until today John has immersed himself into every aspect of our service offerings. He runs the day to day landscape maintenance operations. He inspects and estimates potential new client properties. He manages our Integrated Pest Management program. He runs the Street Sweepers when necessary. In short, he does whatever it takes to keep all the balls in the air! John is a State certified and licensed pesticide applicator. He attends continuing education programs throughout the State to stay current on all industry trends.